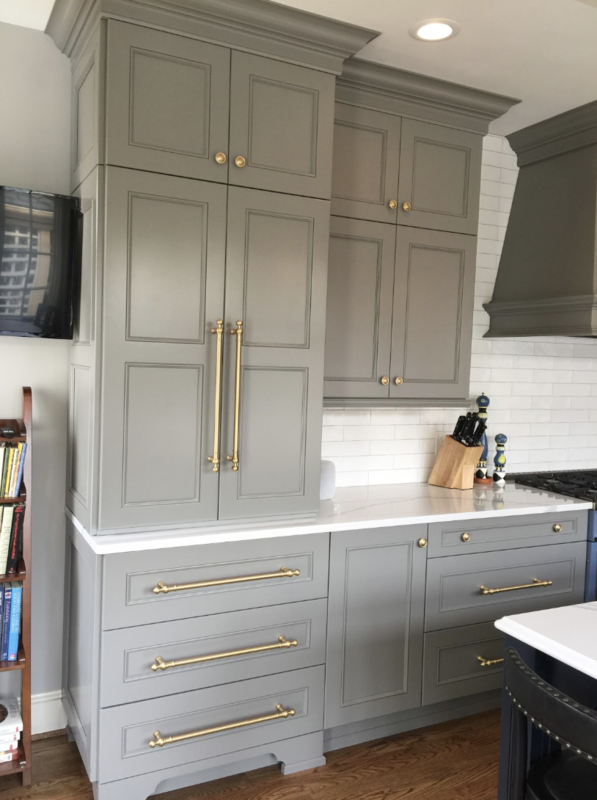 While there are no strict guidelines for which style to use, we find the best method for deciding between knobs or pulls is this general rule: if the cabinet has a hinge, use a knob, and if it has a slide, use a pull. Remember: as much as hardware is about style, it’s also about functionality. Knobs for hinges and pulls for slides make the most functional sense, and feel the best when used. 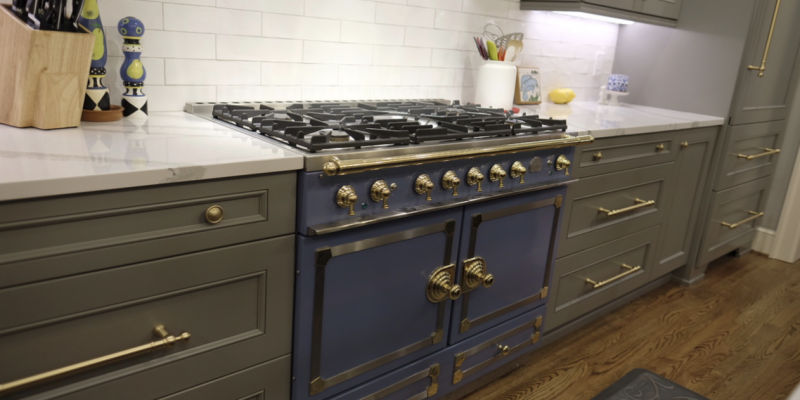 Coincidentally, we often see that knobs are used for those cabinets above the countertop and pulls for those heavier drawers below the countertop holding things like pots, pans, trash cans, and silverware. Overall, since you will be looking at and touching this hardware every single day, pick the style that looks and feels best for you. 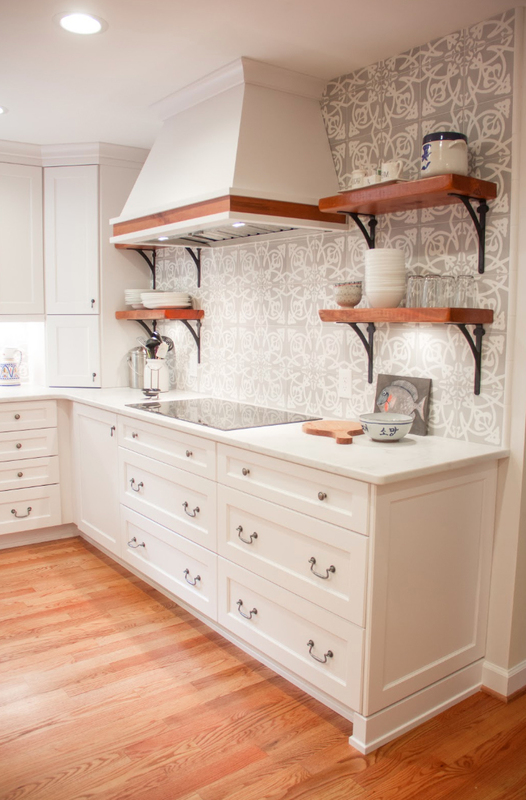 When building or remodeling, we recommend picking out your cabinets first, then choosing your hardware. 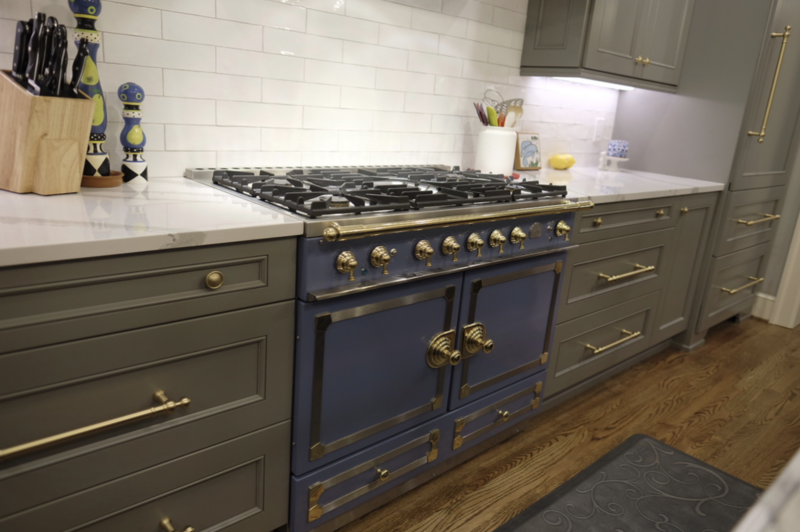 Although you have the freedom to choose whatever style you want, we recommend making sure there is a cohesive finish and color throughout the kitchen. Appliance colors also need to be in the back of your mind while choosing a hardware too. 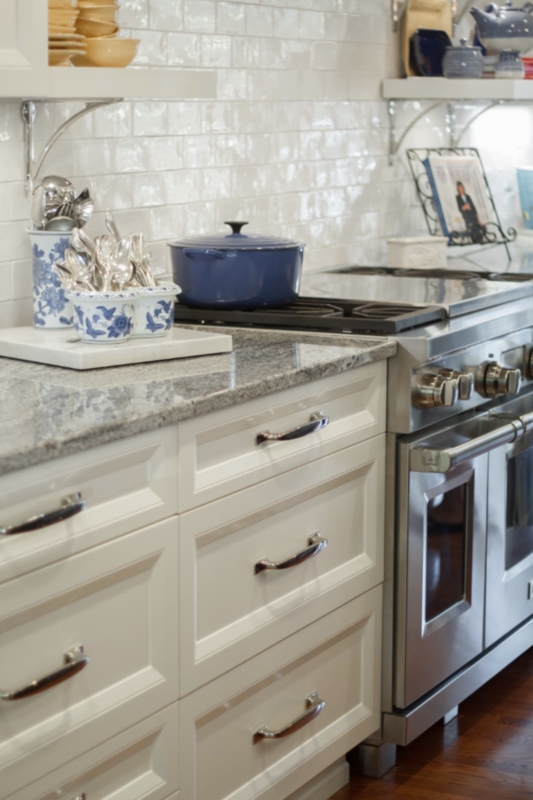 The finish and hardware should match the appliances in order to create a completed look. We carry some of the top brands including Hickory Hardware, Belwith Keeler, Top Knobs, Atlas, Amerock, Hafele, and Berenson. Schedule a meeting in our showroom with one of our designers to find the hardware that fits your functionality needs and will tie your space together.